A multiyear investigation by NPR and the PBS program Frontline found there is a tragic and recently discovered outbreak of the advanced stage of black lung disease, known as complicated black lung or progressive massive fibrosis. Howard Berkes is the NPR reporter behind much of this investigation. He’s been covering black lung disease for years. 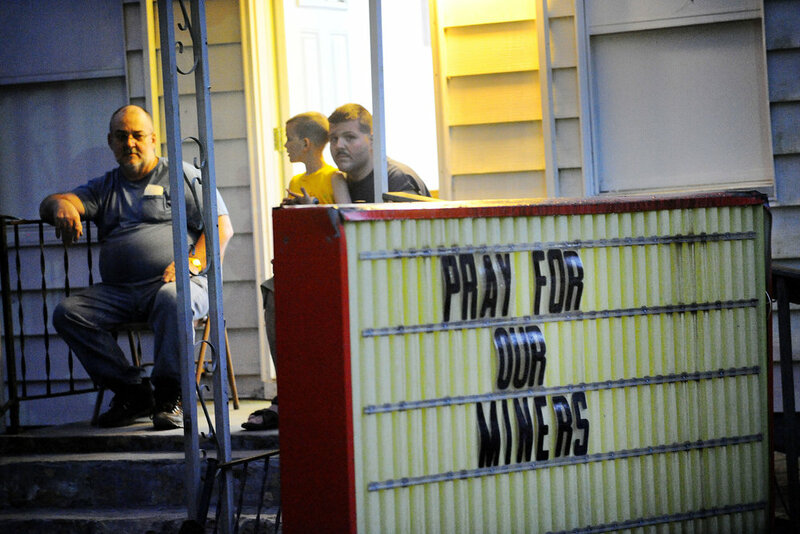 Berkes and his team found that coal miners in Appalachia are part of a decades-old problem that federal regulators could have—but didn’t—address. This episode comes from our sister podcast, Energy Explained. It’s produced by the public radio collaboration StateImpact Pennsylvania The interview covers not just this administration's current policies on coal mine safety but those of previous administrations. And it really is an important piece of reporting that Berkes and his team did. This episode is hosted by Reid Frazier and produced by Andy Kubis. It comes to us from our sister podcast, Energy Explained, a public radio reporting project from StateImpact Pennsylvania.